The headliners have just been announced for the Thursday of RedFestDXB, and whether you’re a pop, rap or house fan, you’re in for a treat. Brit popstar Jess Glynne, American rapper G-Eazy and Grammy-nominated French DJ Snake will all perform on Thursday February 14. They join the already announced Camilla Cabello, Macklemore and Jax Jones, who will all take to the stage on Friday February 15 at the two-day festival. Tickets for the gigs, which take place every year at Media City Amphitheatre, are now on sale from Dhs395 for one day, or Dhs695 for both days. 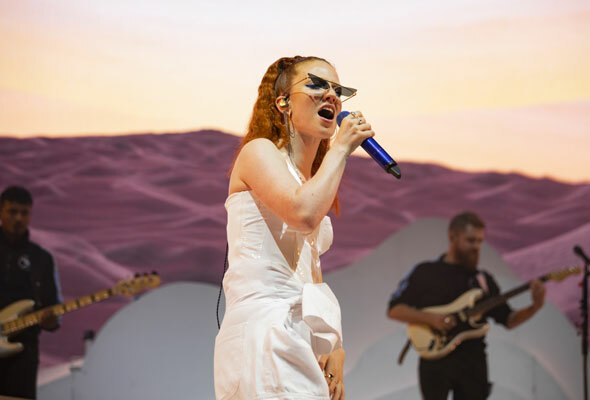 No stranger to Dubai, Jess Glynne was last in the city to perform in 2016. The London-born star has had two number one albums and a string of hits over the last few years, and we can’t wait to see her perform songs including Hold My Hand, Don’t Be So Hard On Yourself, and newer releases including Thursday and All I Am. It’s also not the first time G-Eazy has hit the stage in Dubai – he was here earlier in the year performing at clubs including Base Dubai and Cavalli. 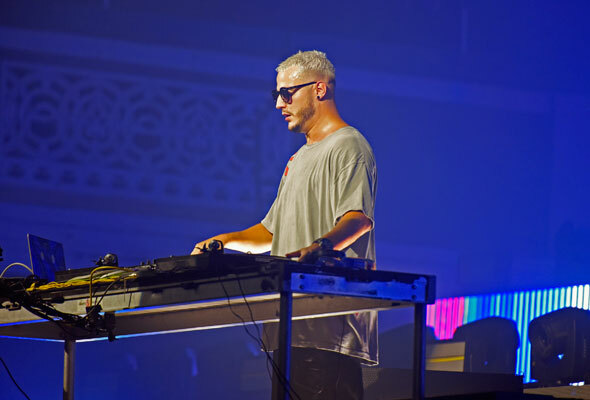 The American rapper has collaborated with stars including Halsey and Bebe Rexha on hits such as Him & I and Me, Myself and I.
DJ Snake will also be making his return to Dubai in 2019, having performed last at Nasimi in 2016. The French-born DJ has collaborated with some of the greatest hip-hop and pop artists in the industry, including Diplo, Lil Jon and Lady Gaga. It’s going to be a big month for music in February 2019, as RedFest DXB will take place the weekend before Dubai Jazz Festival. Last month the line-up for the annual music festival was revealed, and will see Alicia Keys, Snow Patrol and Jamiroquai all take to the stage from February 20 to 22.